Hi, Are you looking for dofollow High Domain Authority sites to make your quality backlinks? Then you are on right place. Getting a link from an Authority site is much better than 100 general backlinks! 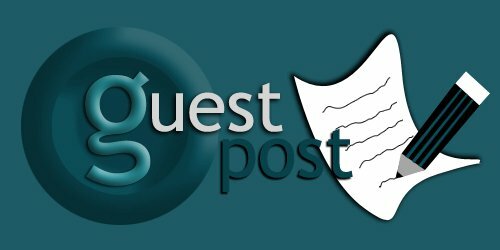 Guest posting one of the most effective ways to build links to your site. After Google Panda update, it is the best way to improve your rankings in a safe and natural way. Publish a guest post with dofollow link on Playbuzz, Kinja, Merchantcircle.com is ranked 5 out of 5. Based on 7 user reviews.